It’s easy to take it easy in Bayside with pristine beaches, picturesque cliff-top walks, historic mansions, and shopping villages with cosy cafes and superb restaurants. Or take it up a level with golf courses, sailing clubs, nature reserves, over 40 parks, and the 17-kilometre Coastal Trail. History is important to Bayside with suburbs and streets named after early settlers and even a hero. There are historic mansions, 150-year-old bathing boxes, the wreck of the HMVS Cerberus in the shallow waters off Black Rock, and the eerie skeleton of a First World War submarine lies half-submerged in the harbour near Sandringham. 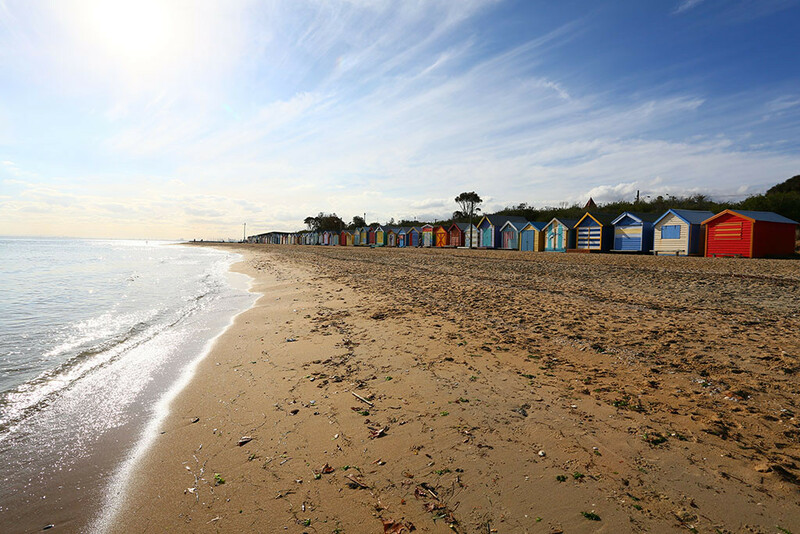 It’s is a short trip from Melbourne’s CBD by train on the Sandringham or Frankston line, by car along Beach Road or Nepean Highway, or by bike from along the shoreline. Friends, visitors and residents are always welcome in Bayside, where its year-round holiday atmosphere makes all visits memorable, for all the right reasons.